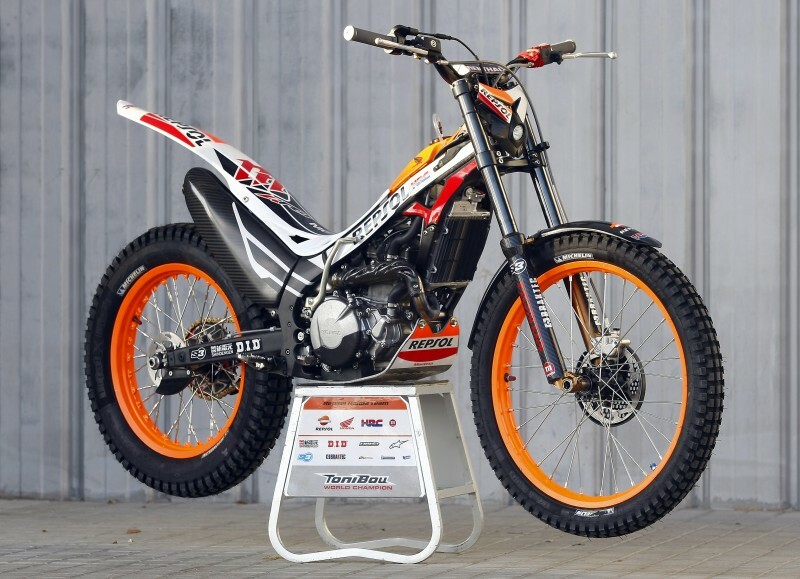 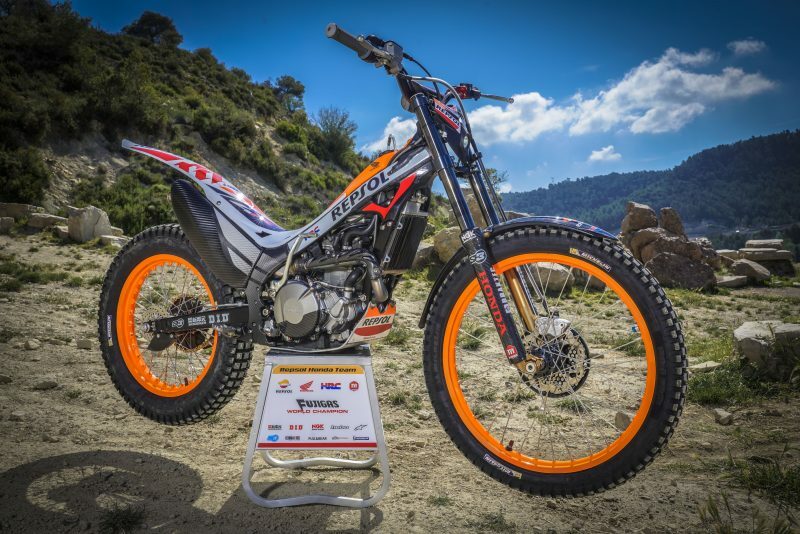 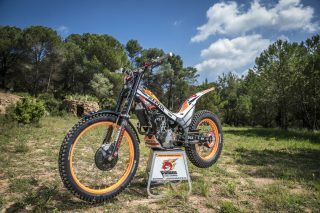 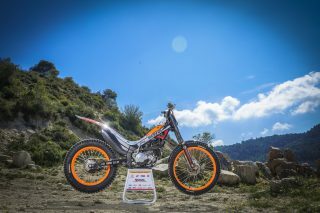 Based on commercial Montesa Trial model Cota 4RT, this machine has been developed by HRC in cooperation with Montesa Honda. 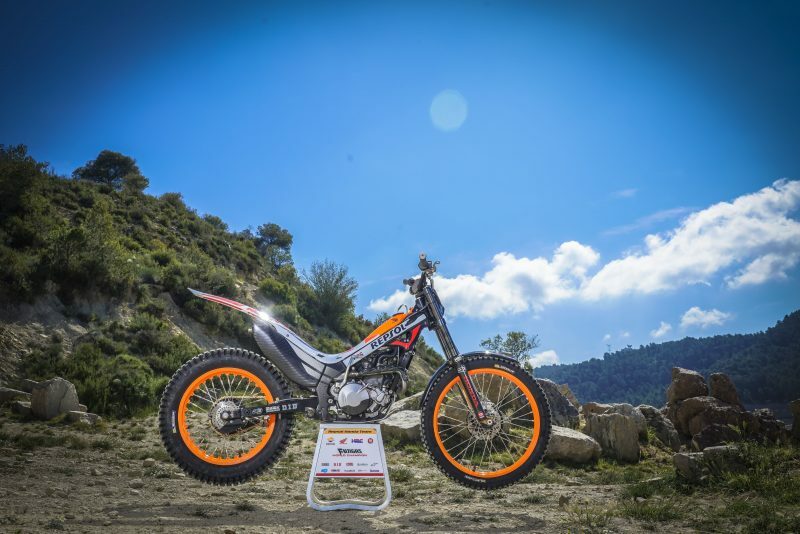 Engine displacement has been increased in order to optimize control and performance necessary for high level sections of WCT. 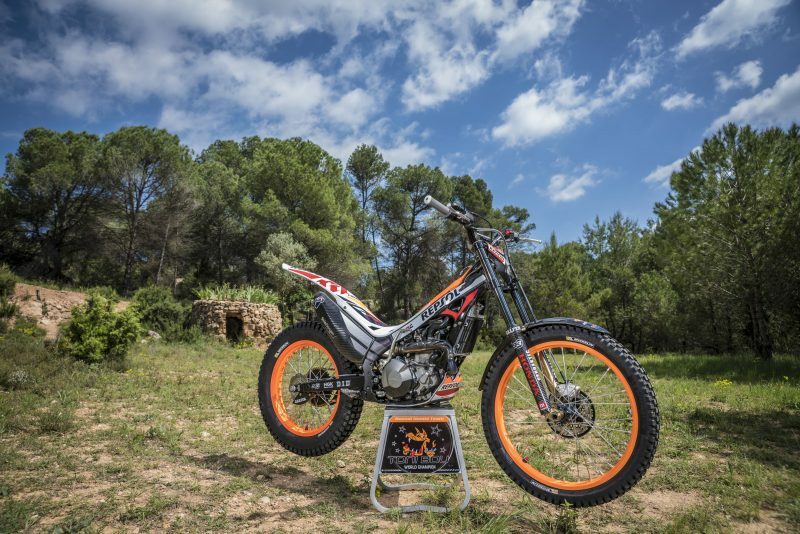 The fuel injection system PGM-FI make possible to have required engine response in each terrain or condition. Performance and reliability are stronger points of this machine.